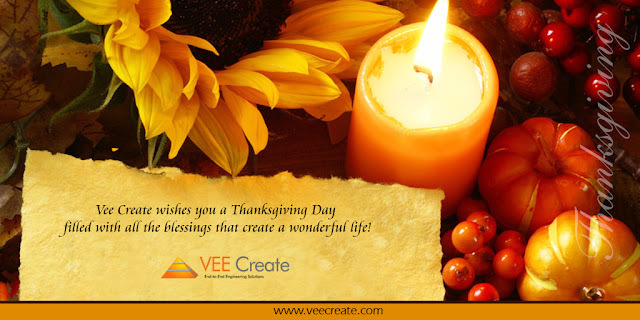 VeeCreate: Vee Create wishes you a Thanksgiving Day!!! Vee Create wishes you a Thanksgiving Day!! !